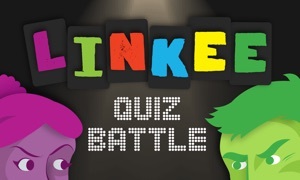 If you like quizzes, competitions and knowledge games ... then you have found your new home! 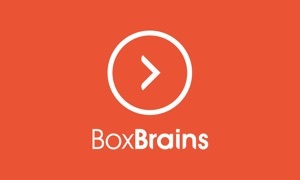 If you just like to take quizzes this app is definitely something for you. 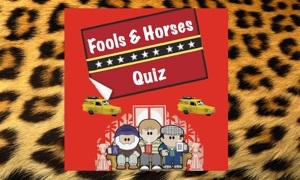 Whether you like music quizzes, quizzes about cars, space, grammar, shoes or just common knowledge, you can trust us to provide you with beautiful, entertaining and personal quizzes. 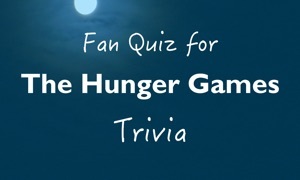 We already have thousands of quizzes, and new quizzes are added daily. Sign up and get notified whenever there is a new quiz ready, from your favorite quiz author, or in your favorite subject! Download QuizPedia's iOS app to your phone or tablet, and you literally get a hands on experience when creating your own quiz. Try zooming and pinching pictures, rotating and scaling text, changing colors, adding questions. All with the touch of a finger. Or try to use speech to text, to create a quiz within minutes - Make a quiz and see for yourself how much fun it is! 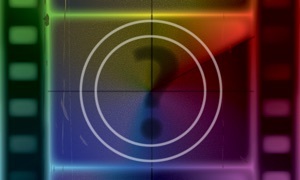 Publish a quiz about anything you can think of, as soon as it is public you can get it up on the TV screen. It has never been easier. Just make a quiz, and get it out there! Are you still reading ... Why? - Just DOWNLOAD QuizPedia, and start Quizzing NOW!